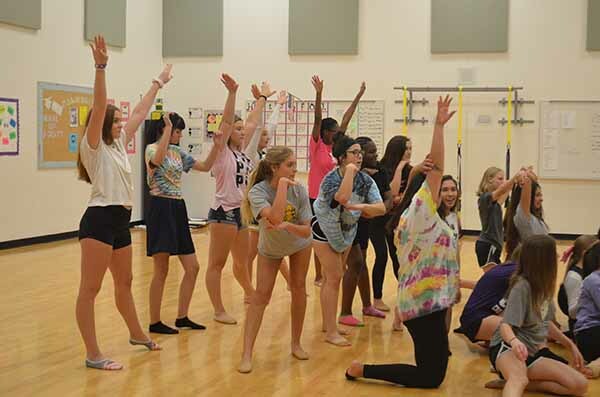 Dance has impacted many people’s lives and plays a major role in society today. It has been a way of expressing emotions across cultures for centuries. People all around the world use dance as a way to escape from reality, to say things that can’t be explained through words, and to share the power of physical expression to the world. “I have been dancing for fifteen years now. I love the family dynamic we have built as a dance program. 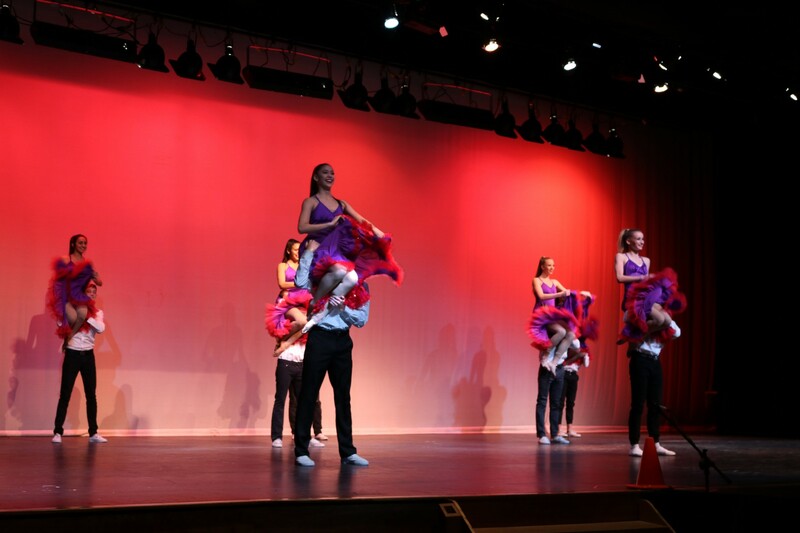 During the pre-dance show my sophomore year, there was a lot of hanging out, warming up, and being a family. 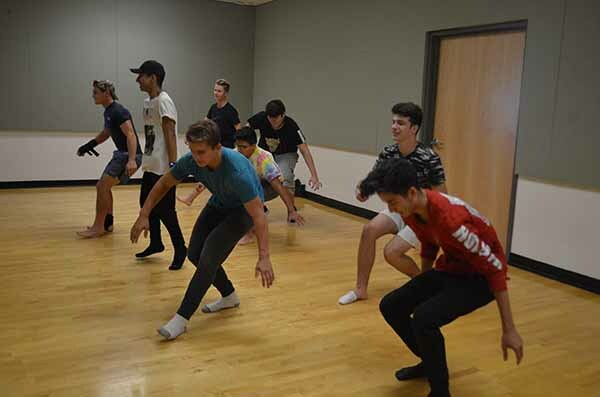 My favorite piece we have ever done was Maniac from my freshman year because it was our opening number to the show and it was everyone’s favorite,” Emerson Majarucon said. The Greenway Dance Program has brought together so many people and enables them to share their love for dance with others. There is so much more to dancing then what meets the eye. It is not easy and dancers can come home with many injuries, but in the end, it is all worth it. Many people can’t imagine how else they would want to spend their time, and dancing has touched so many people’s lives.